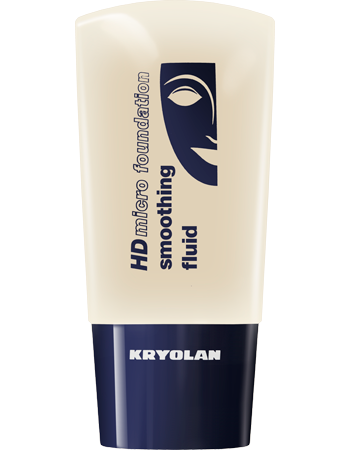 HD Micro Foundation Smoothing Fluid is a soft micronised Foundation for application with a sponge or foundation brush. 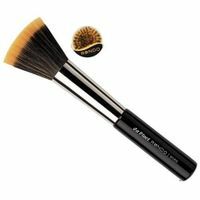 HD Micro Foundation smoothing fluid with anti- aging complex is a soft micronized Foundation for application with asponge or Foundation brush. The inserted guard filter against harmful UV rays protects your skin additionally. 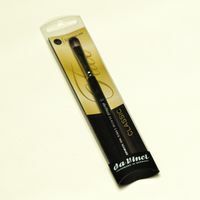 It stands for a modern, naturally working make-up and is suitable for high resolution camera technology for photography, show, TV, etc. 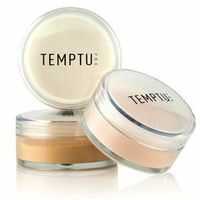 Apply thin and evenly leave on for one moment and your done. 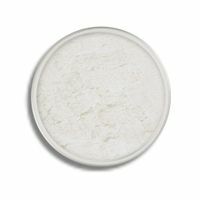 Additionally you may use HD Micro Finish Powder for de-powdering.